Andy Warhol is the world’s most famous American of Carpatho-Rusyn ancestry; the icons of the Ruthenian Byzantine Catholic Church were his first exposure to art. The fall of communism in Eastern Europe (not long after Warhol’s unexpected 1987 death) gave rise to the Rusyn identity movement, which embraced the flamboyant pop artist, filmmaker, and jet setter as an iconic figurehead. Rusyns—traditional, religious, provincial—have reconstructed their own unique image of Andy, emphasizing aspects of him that have gone largely unnoticed. In turn, Warhol has had a significant impact on the Carpatho-Rusyn movement, and on the recognition of Rusyns worldwide. This slide presentation establishes Warhol’s Carpatho-Rusyn ethnicity and explores its influence on his art and his persona. It also looks at the Rusyns’ reception of Warhol, with a focus on the Warhola family’s ancestral village and the Warhol Museum of Modern Art in Slovakia. 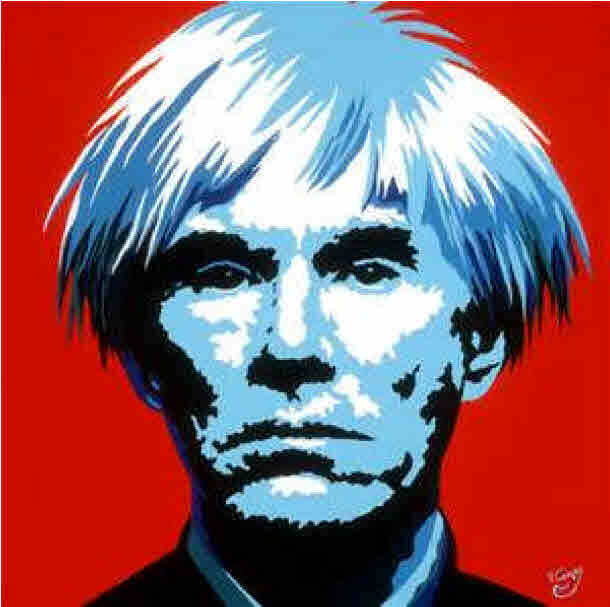 The presentation will demonstrate to art scholars and fans of pop culture that recognition of the Rusyn Andy Warhol contributes to a distinctive perspective on the American Andy Warhol. 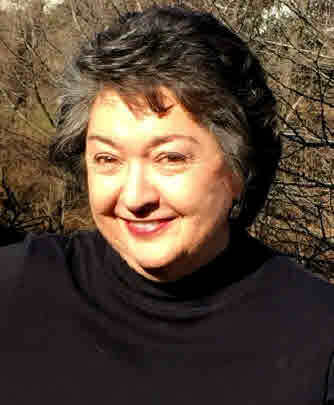 Elaine Rusinko is Associate Professor of Russian in the Department of Modern Languages, Linguistics, and Intercultural Communication at the University of Maryland, Baltimore County. After completing a Ph.D. in Russian literature at Brown University, she wrote numerous articles on modern Russian poetry. Upon the emergence of the Rusyn movement for identity in Eastern Europe in 1989, she turned her attention to Carpatho-Rusyn culture. Rusinko is the author of Straddling Borders: Literature and Identity in Subcarpathian Rus’ (2003). Her translations of present-day Rusyn literature were published as “God is a Rusyn”: An Anthology of Contemporary Carpatho-Rusyn Literature (2011). Her interest in Andy Warhol stems from their common Carpatho-Rusyn ethnic background. She is currently writing a biography of Andy’s mother, Julia Warhola. Copies of Dr. Rusinko’s monograph, “We Are All Warhol’s Children”; Andy and the Rusyns, will be available for purchase. This event is co-sponsored by the Slovak American Society of Washington D.C.